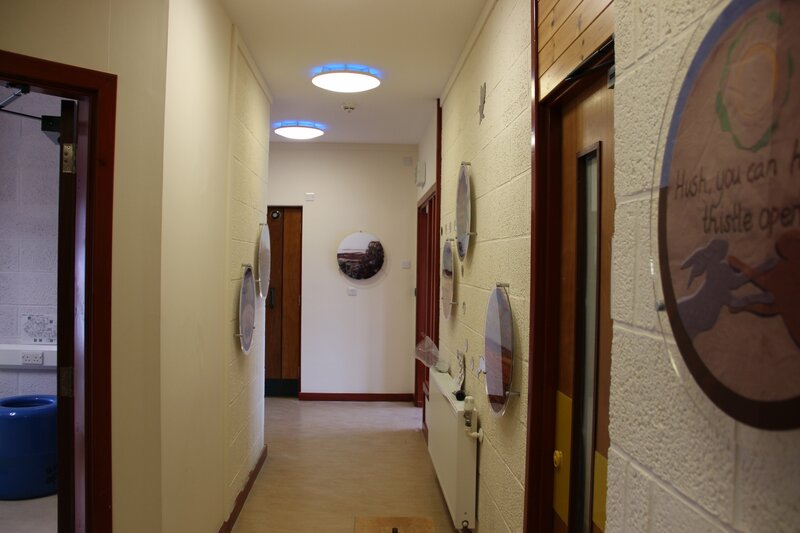 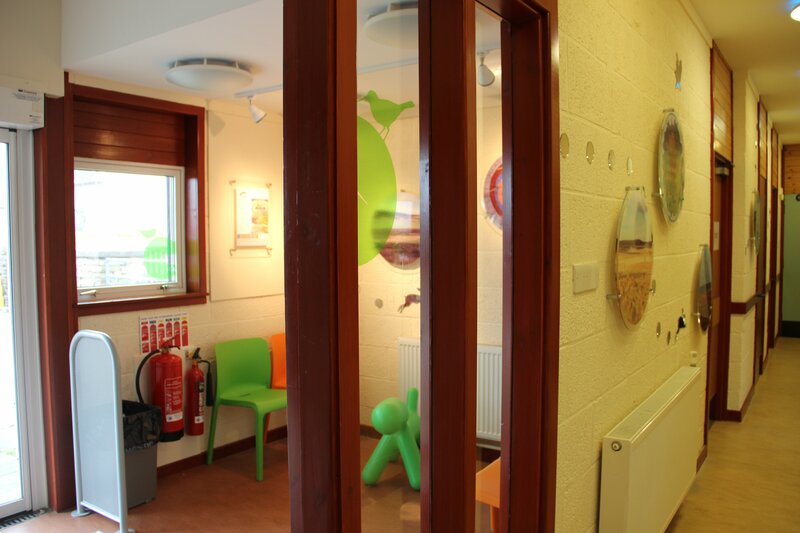 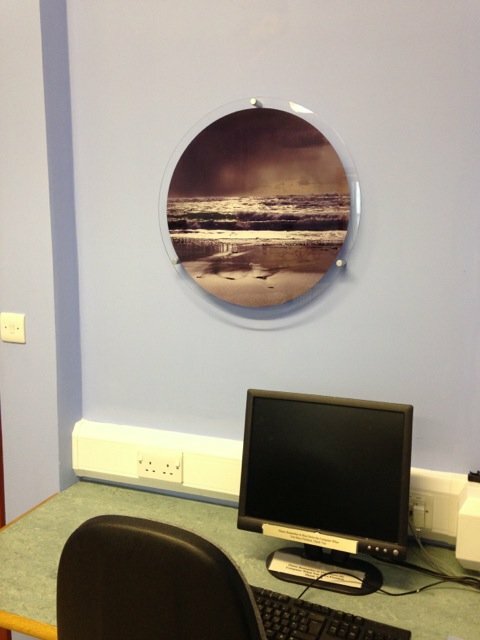 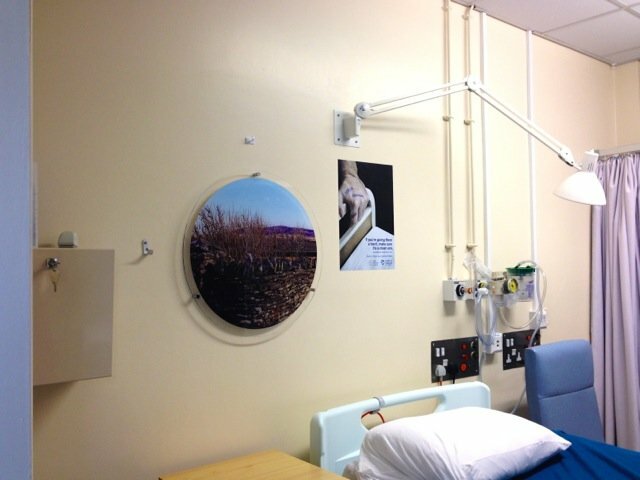 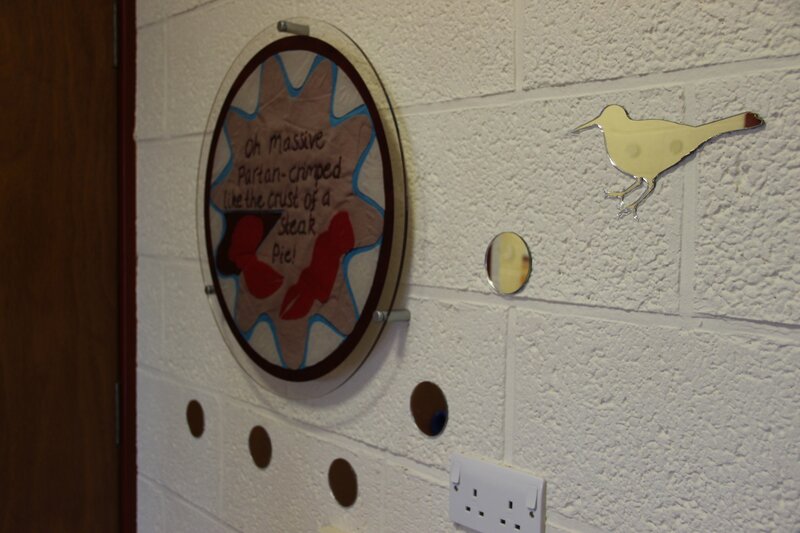 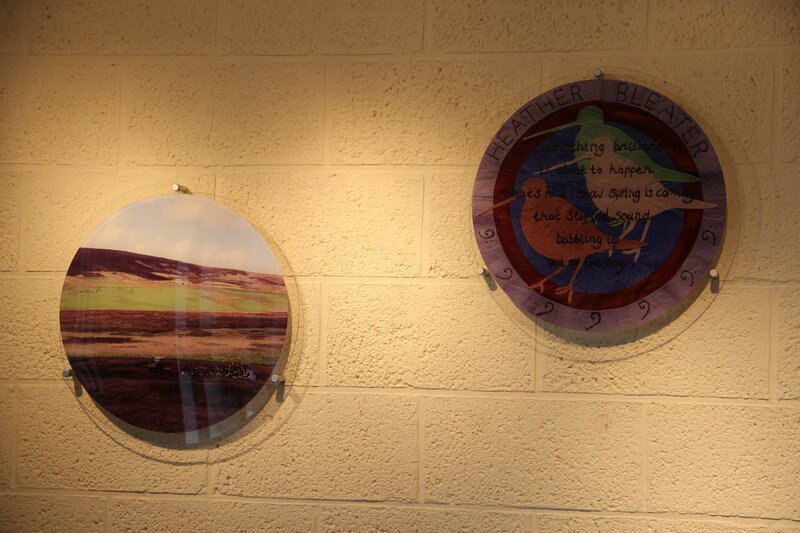 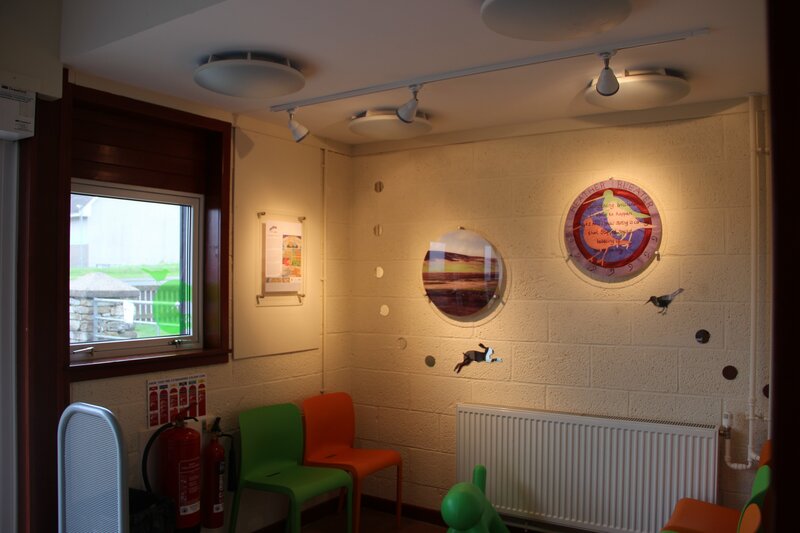 This project was based in the two facilities in Orkney which form the venues for the delivery of Children’s services. 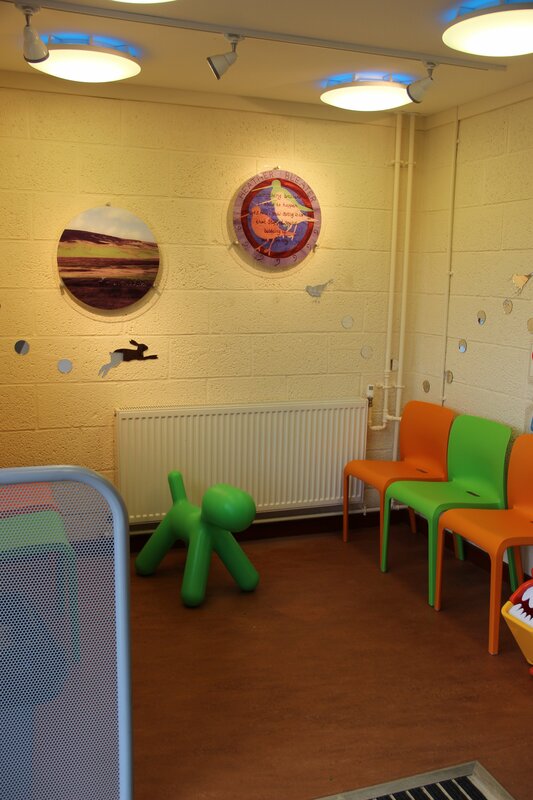 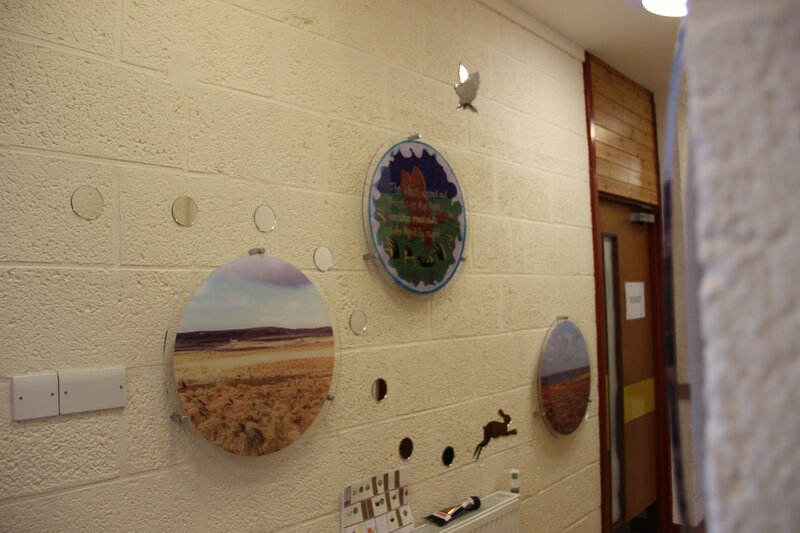 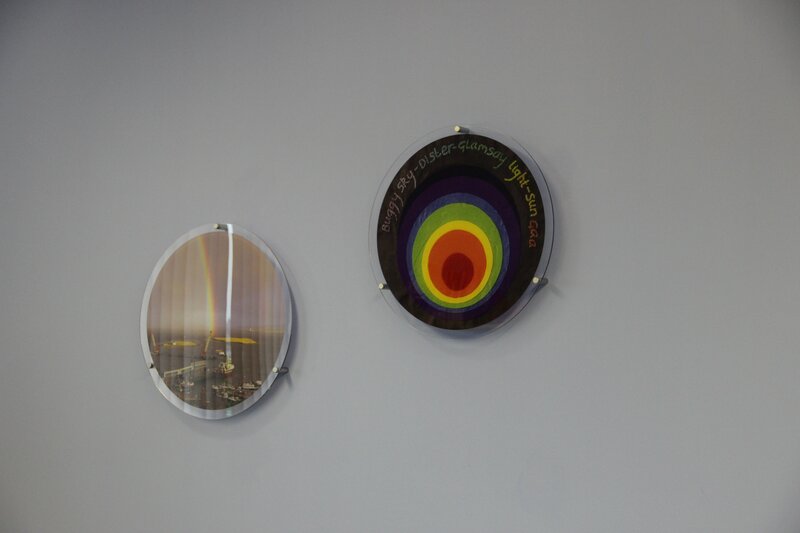 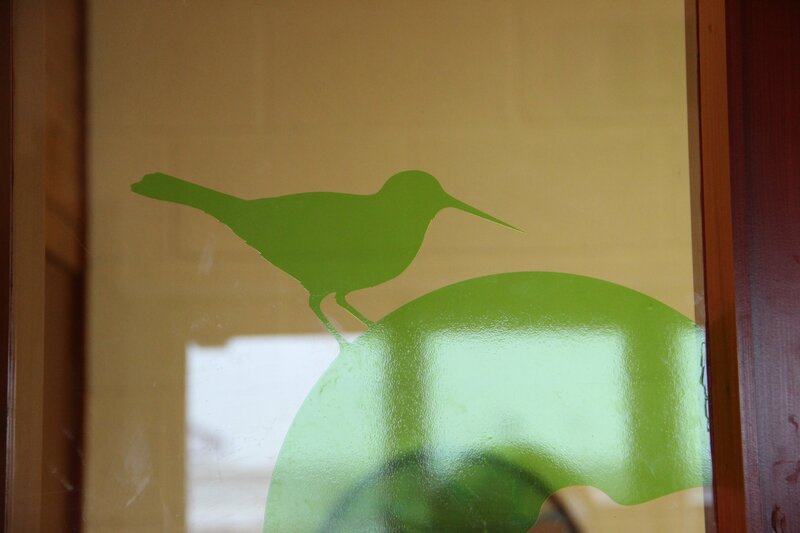 The arts project was developed to enhance the environment of the children’s spaces using good design and artwork. 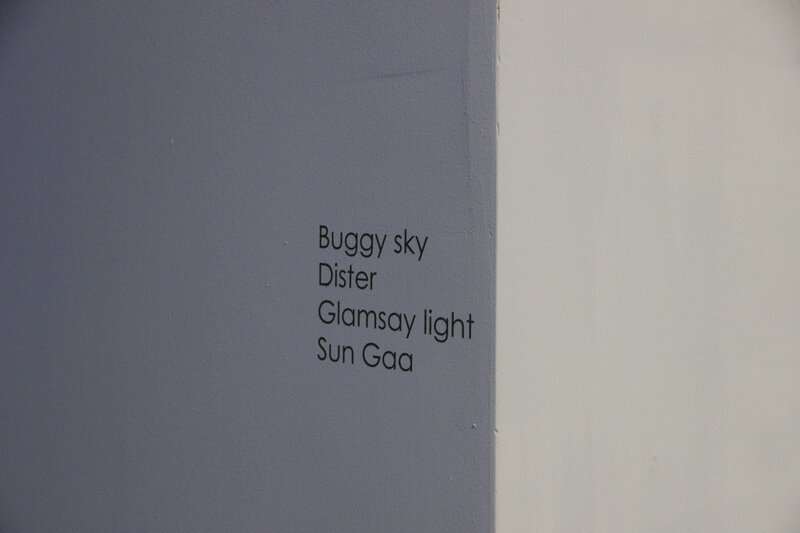 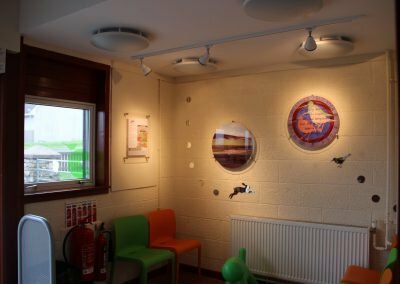 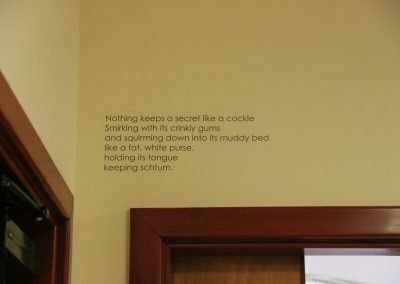 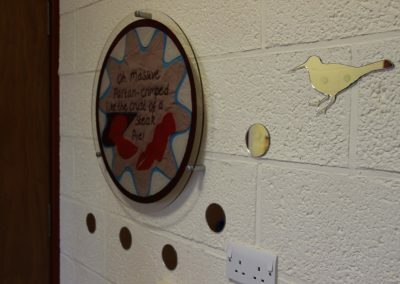 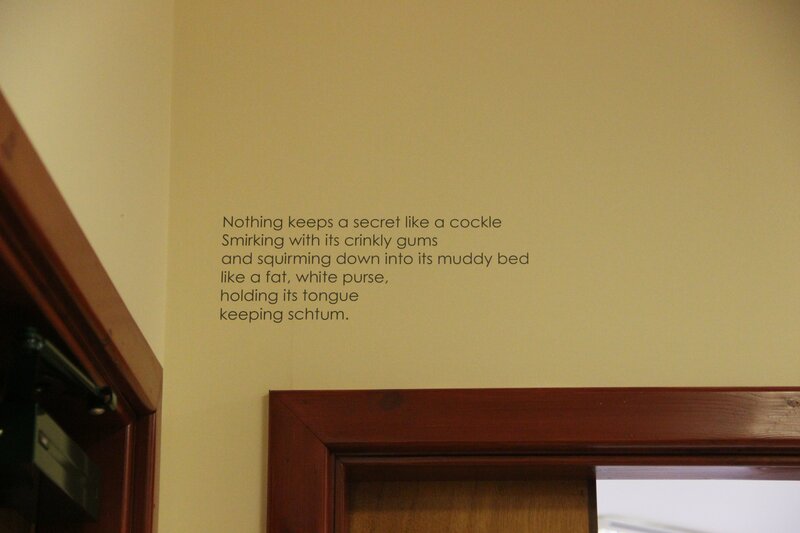 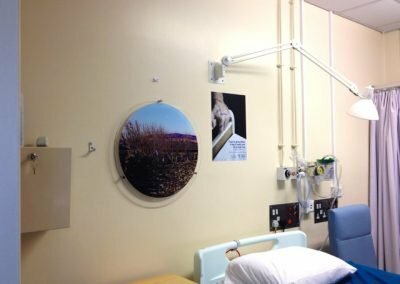 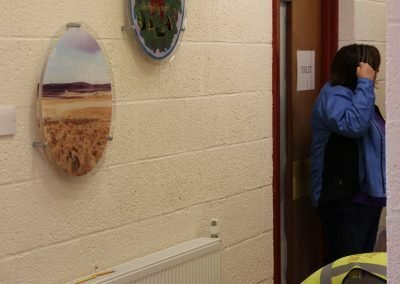 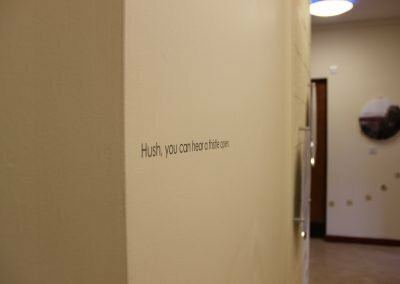 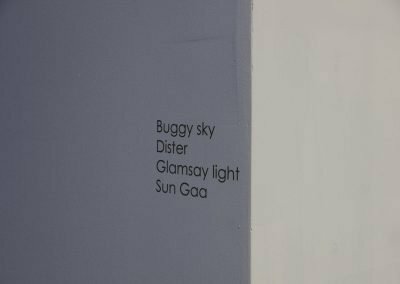 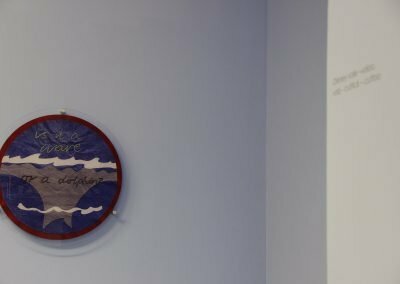 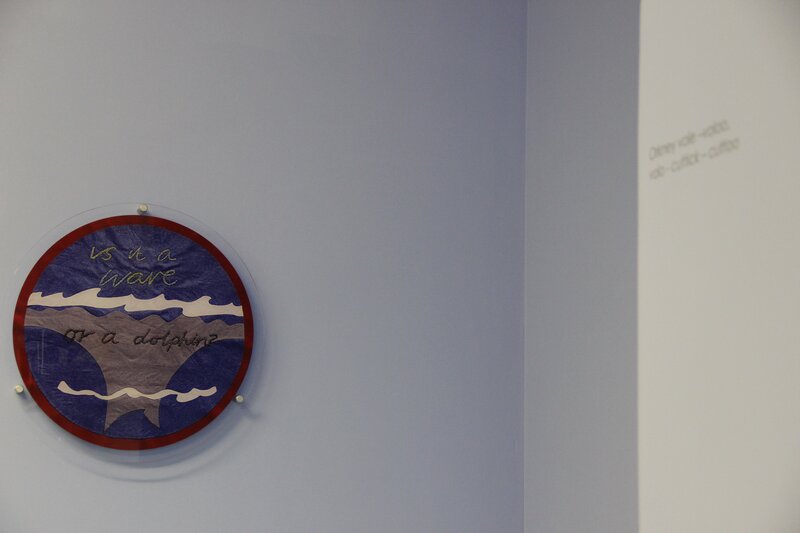 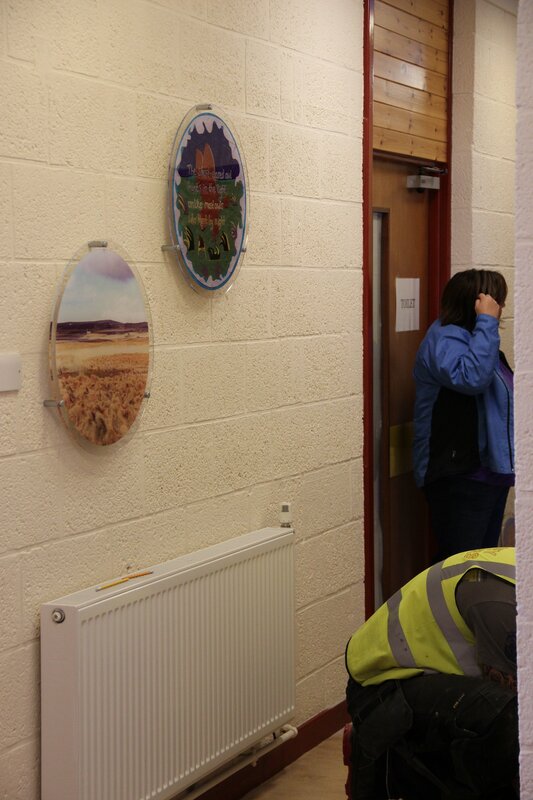 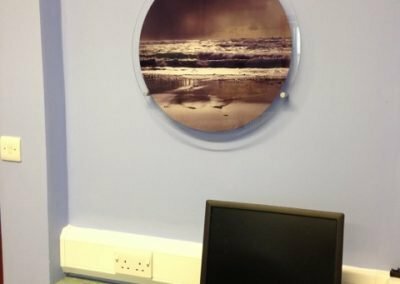 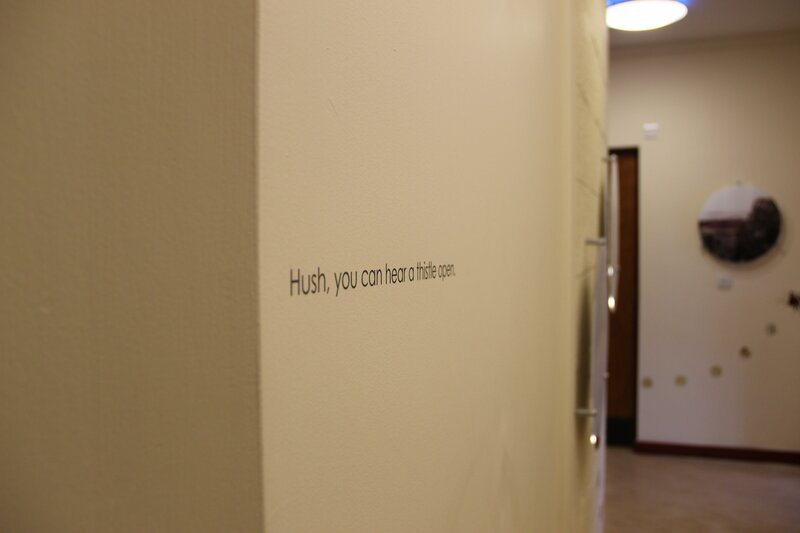 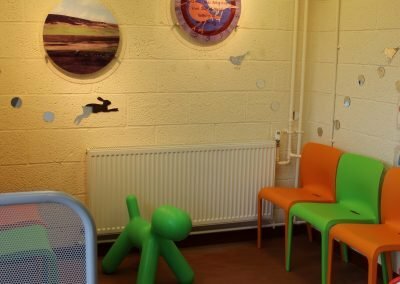 Artists Tumim and Prendergast, and Lynne Strachan, from Curious Cranberry, worked with the staff at Balfour Hospital and Peedie Sea Children’s Centre in Orkney, to introduce an mix of graphics, textiles and text throughout the departments of both sites.